Technology firm First Insight today revealed a new comprehensive platform for retailers, Customer-Centric Merchandising, which applies machine learning and predictive analytics to its “Voice of Consumer” data, a consumer data set that incorporates millions of data points collected over a 10-year period. 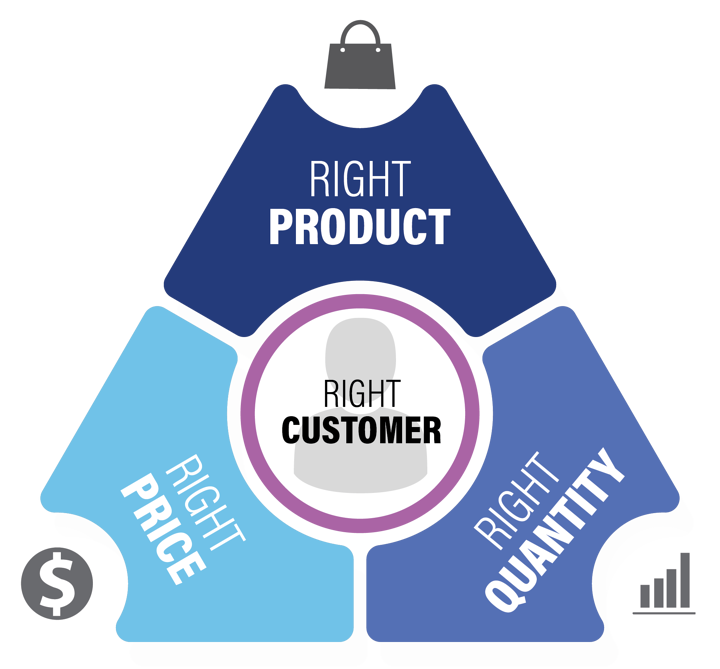 The company offers solutions that help retailers make strategic product investments and informed pricing decisions. Its enhanced Consumer-Centric Merchandising Platform increases predictive capabilities, price forecasting, targeted consumer segmentation data, offers deeper analysis and accurate buy quantity recommendations on new products, the firm said.